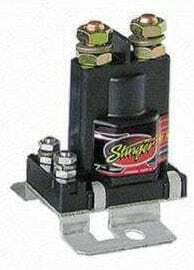 This Stinger 80 amp relay can be used as a battery isolator. 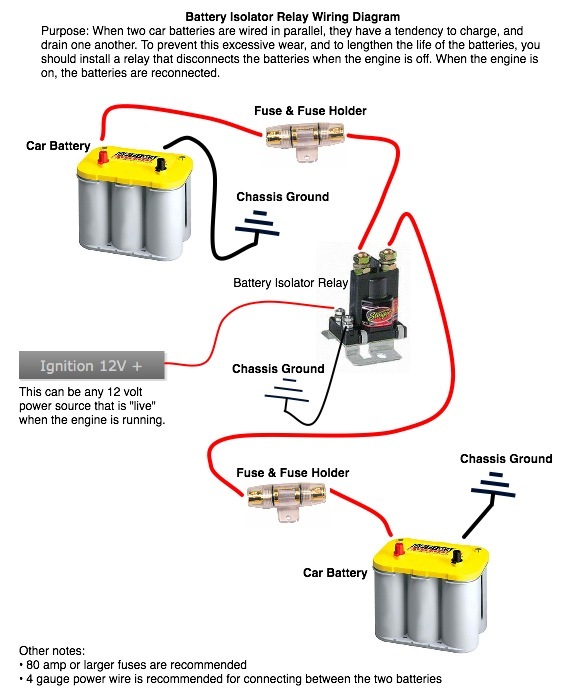 When you use more than 1 battery in your car, you want to isolate them when the engine is not running. 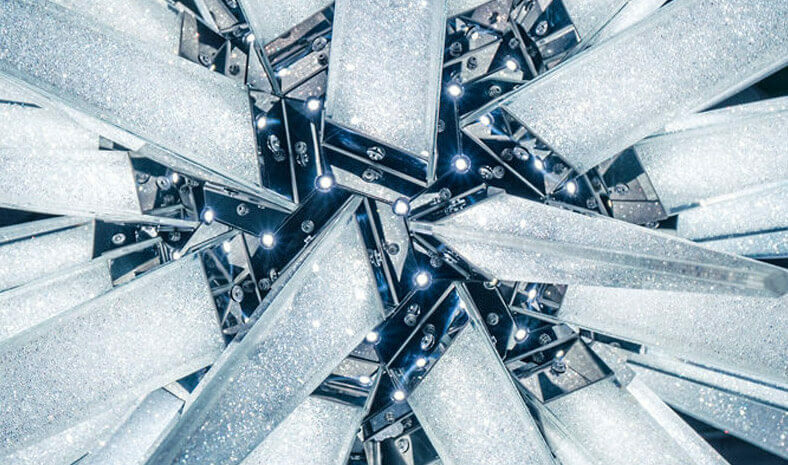 This prevents excess wear on the batteries because they will not be able to drain themselves. Or use it to switch a very high current load with a small current. Use it for high powered air compressors, etc. 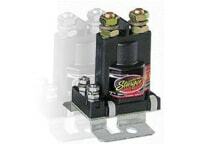 For a more heavy duty relay, check out our Stinger 200 amp relay. Want it delivered Thursday, April 25? Order it in the next 23 hours and 11 minutes, and choose One-Day Shipping at checkout. This relay is a blast. I am building a switch box setup for over 40 items that are 12 volt in my car. I will use this to power up my power inverter and a bunch of neon's and strobes. The bolts have locking type washes to secure the connection. The relay has a great mount to secure it to any flat surface. I got it super fast from Oznium and the day I got it I opened it up and tested it on my work bench, it was crazy to hear the large click and watch the relay bounce a little bit when I tiny amount of power was sent to the signal post. Easy hook up and great price to beats most of the Ebayers around. I bought some Stinger Barrier strips as well should make for a great install. Thanks Oznium. -Matthew "Moss" Mosman.